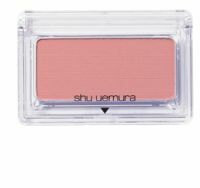 The easiest way to get a natural-looking flush is with blush. 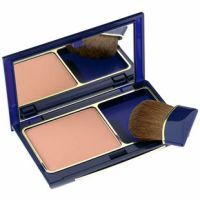 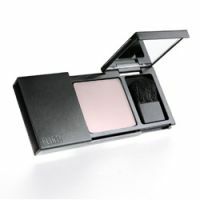 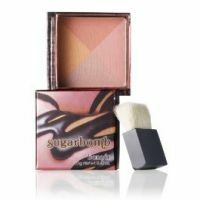 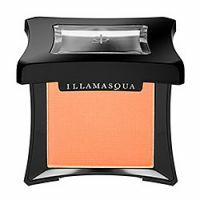 But it can be easy to overdo it, even with the best blush, resulting in splotchy makeup that veers into clown territory. 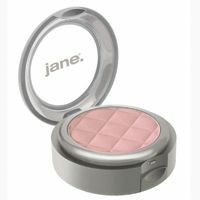 To keep a makeup mishap from happening, use a light hand to apply your powdered or cream blush and apply it in light layers until you hit your desired flush. 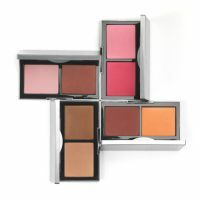 If your makeup won't last, try a cheek stain layered underneath your blush -- this is the perfect way to add some color to your cheeks and keep it there all day long.